It seems I have alot of catching up to do with my projects. The image for this card is from QKR . 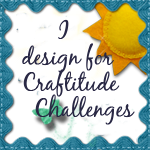 This is for the challenge over at Pinspirational Challenges.. Be sure to stop by and see the wonderful creations from the DT. Enter for a chance to win some free digital images from our sponsor. 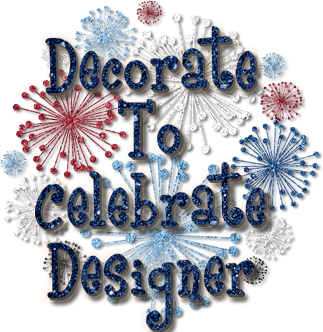 I used the Cuttlebug embossing pumpkin folder for the base card and I print and cut the image and sentiment with the Silhouette Cameo. Have I said how much I love my Silhouette cameo lately. LOL. Thanks for stopping by today as I catch up with more challenges. 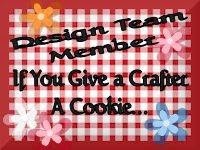 Please leave your comments, I love hearing from you. Such a cute card. Love how you fussy-cut the image. This is such a cute, cute card!! 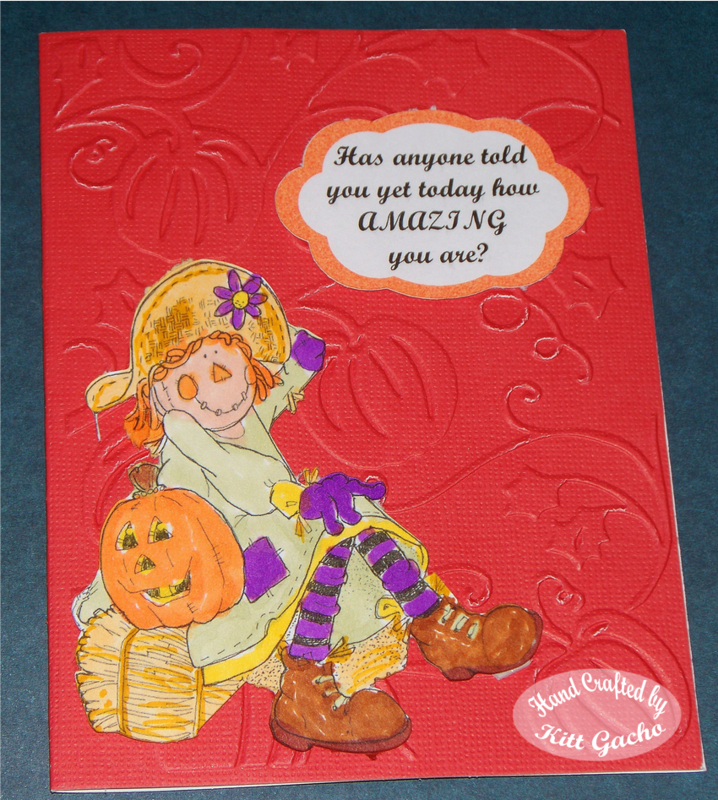 I love the embossing and that scarecrow is so cute! 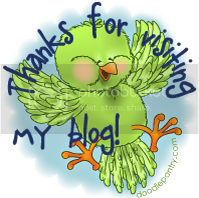 Thanks so much for playing along with us at Jo's Fun~Day Friday Challenges!